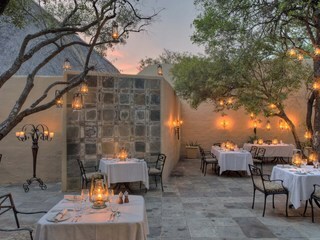 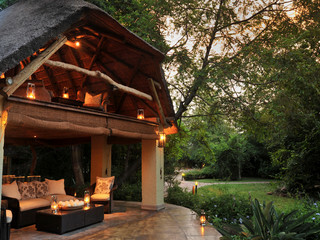 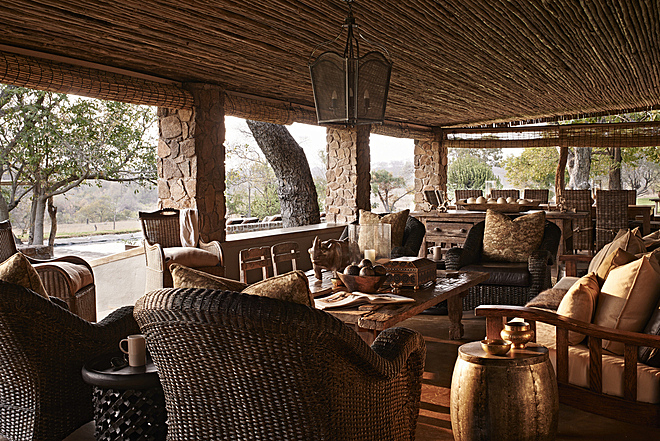 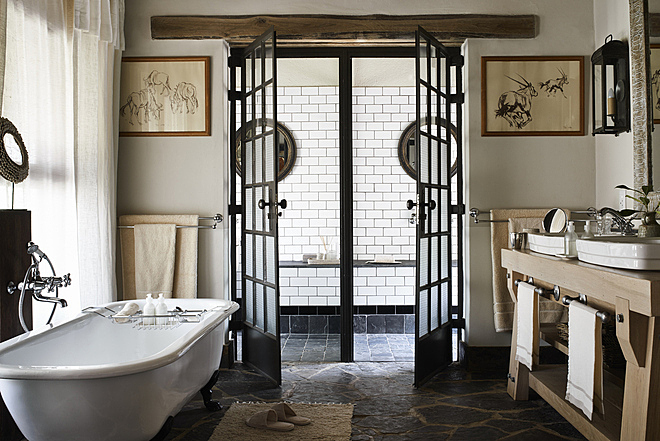 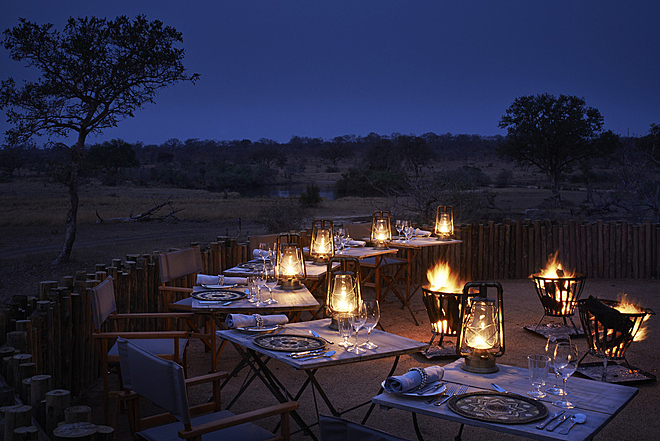 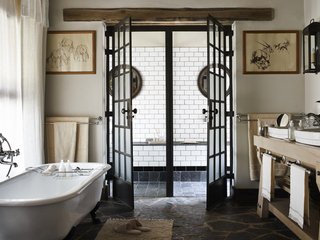 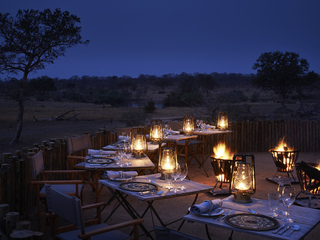 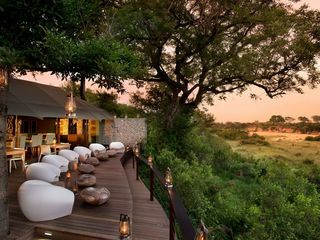 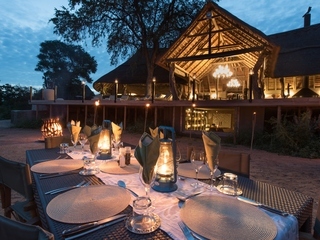 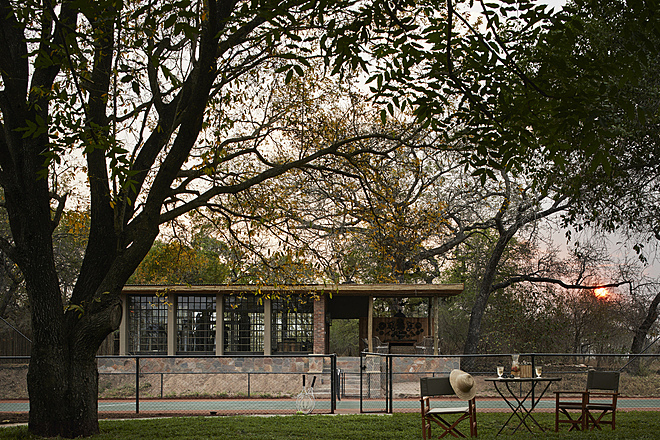 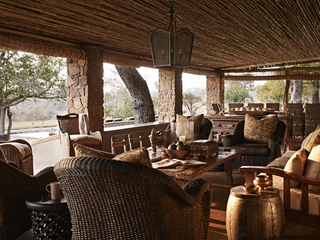 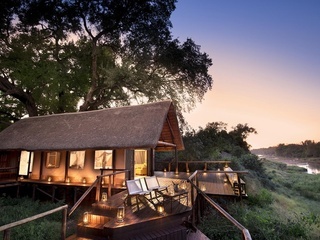 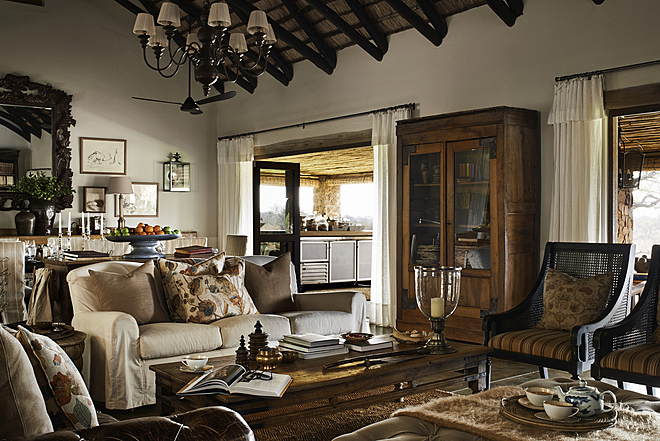 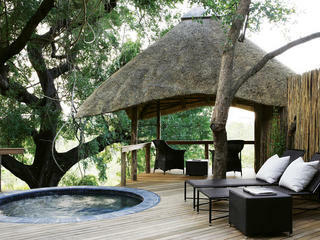 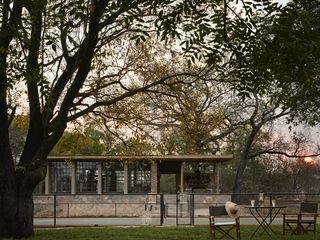 Offered by the Singita group, Castleton is an exclusive lodge that can be booked privately for up to 12 people. 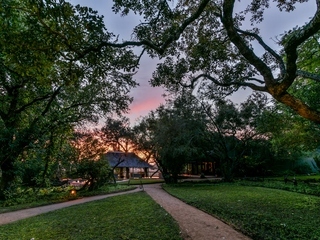 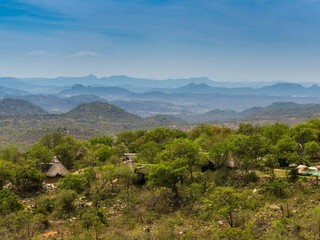 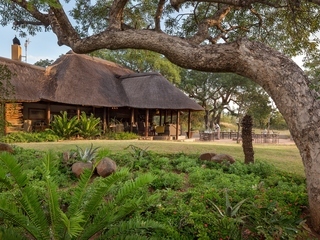 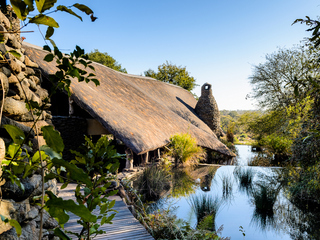 Designed as a farmhouse and set within 45,000 acres of private game reserve, Castleton is perfect for families or groups of friends looking for a private safari experience of exceptional quality. 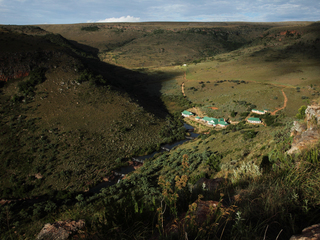 Castleton is an exclusive camp providing around the clock service to your group. 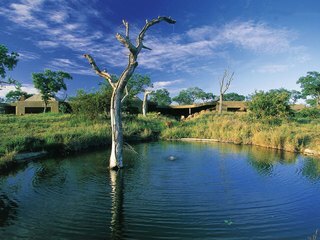 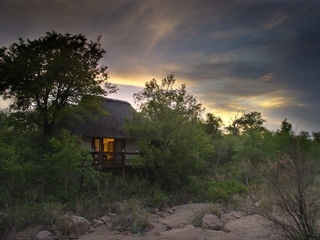 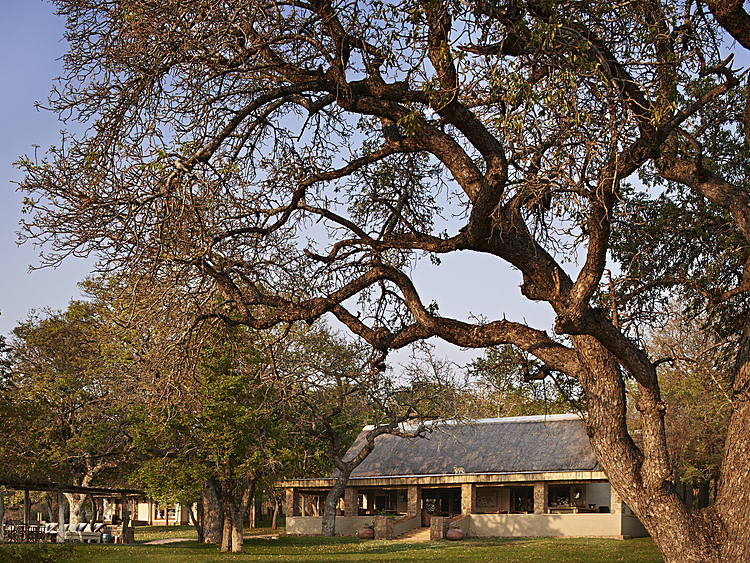 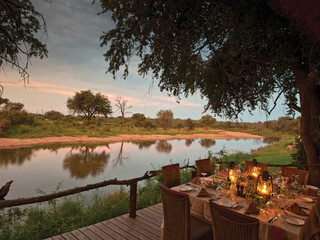 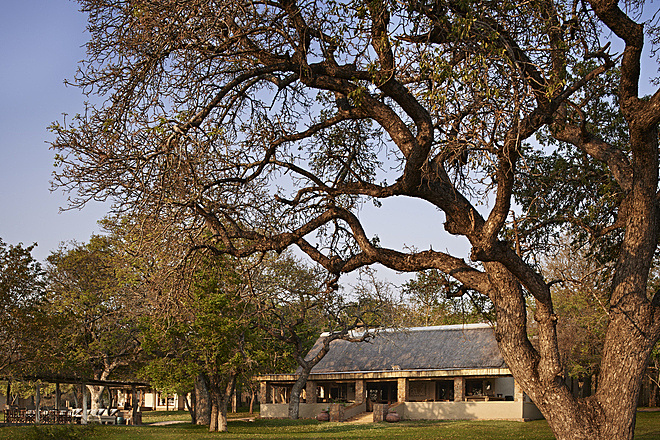 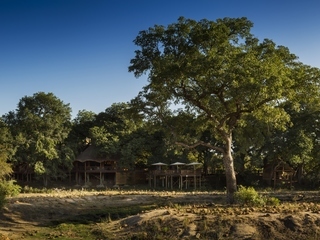 A collection of staff are on hand to cater to all your needs and ensure the best possible bush experience. 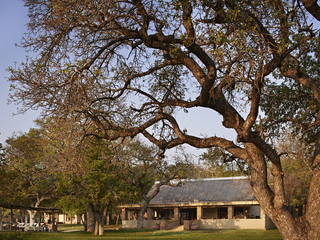 The camp is made up of a large farmhouse and six detached cottages housing twelve guests. 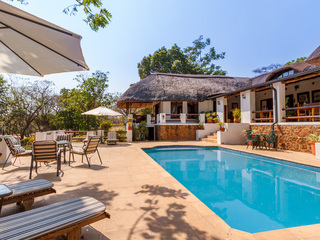 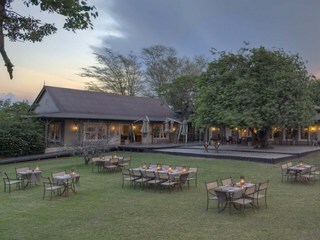 The stone farm house is the communal area and includes a large formal dining area, lounge and outdoor boma as well as your own pool, gym, spa treatment room and tennis court on site. 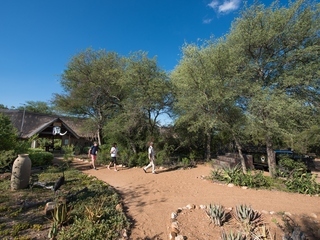 Paths then connect the communal area to the six private cottages. 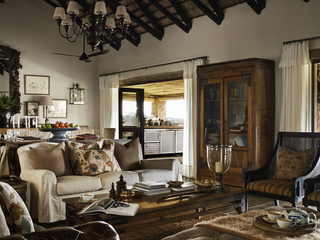 Each cottage is individually decorated and retains its own character and charm. 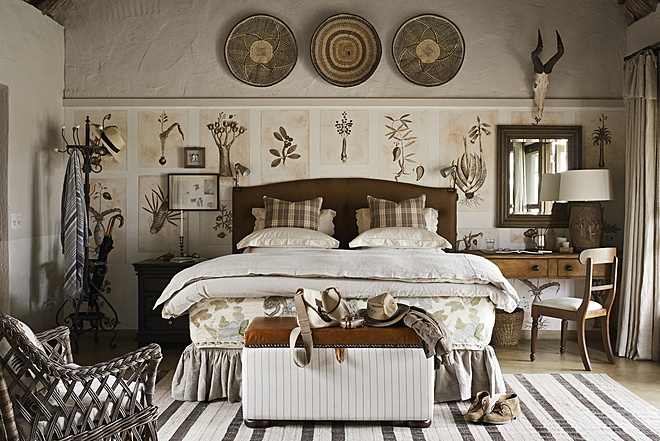 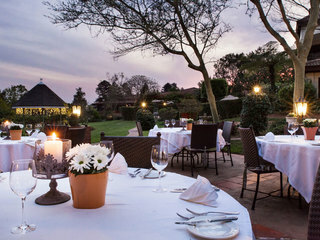 All en-suite, the rooms are spacious and elegant with country furniture and luxurious beds. 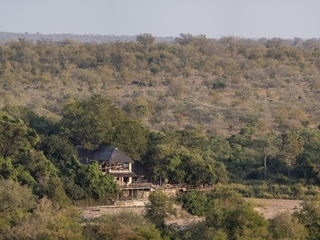 The reserve is ‘Big Cat country’ as well as being home to the ‘Big Five’ providing a remarkable amount of wildlife year round. 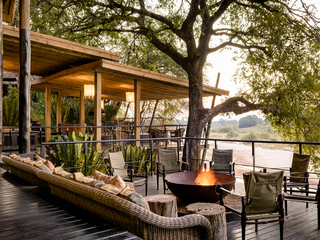 A private Land Rover with professional guide and tracker allows you to set your own schedule and tailor your safari to your needs and interests. 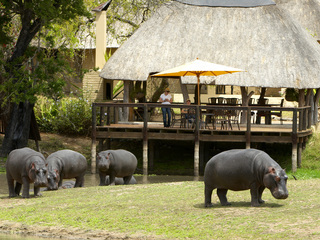 Game drives and walking safaris are the focus and can be organised as often as you wish. 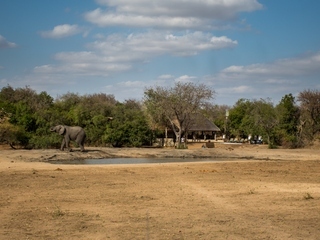 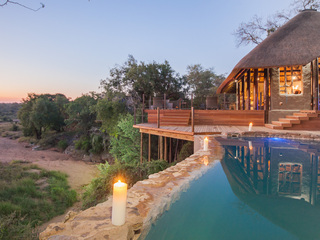 The property directly overlooks a watering hole, easily seen from the boma, meaning you need to venture no further than the lawn to continue spotting the wildlife of the bush. 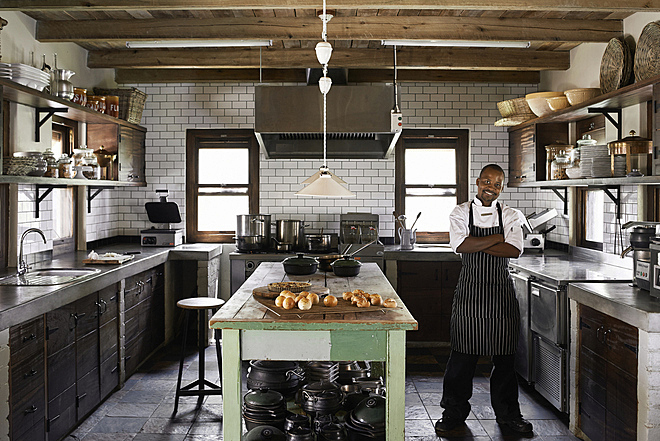 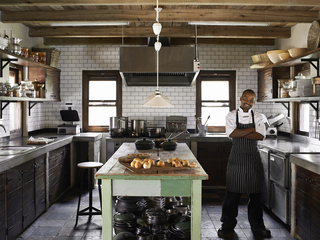 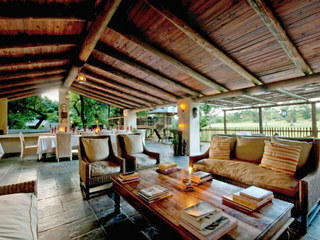 Optional cooking and baking classes, fishing and spa treatments can also be enjoyed. 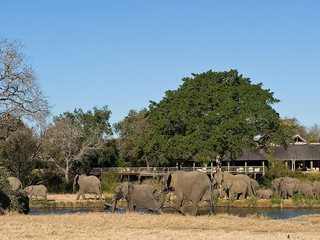 Castleton is an unbeatable way to experience an African Safari as part of a big group and if you have the numbers to fill it, can be surprisingly good value. 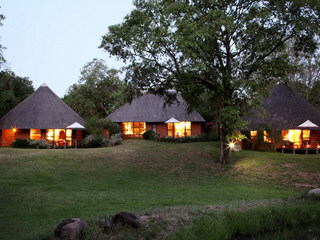 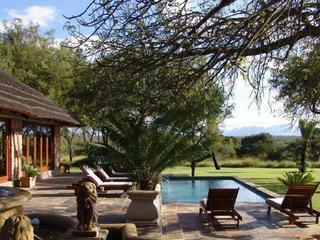 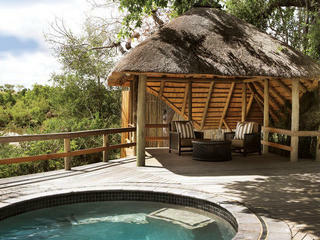 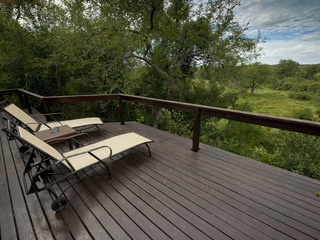 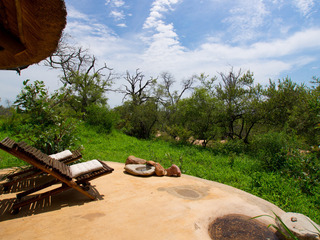 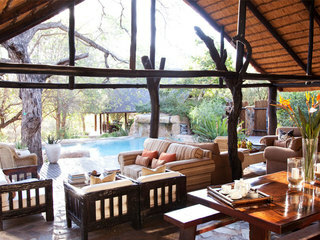 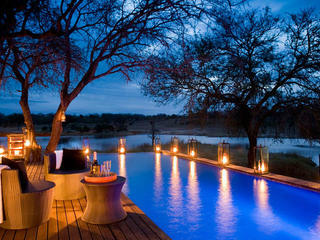 This is a luxurious stay in a real African homestead and is a perfect getaway for families, events or groups of friends.